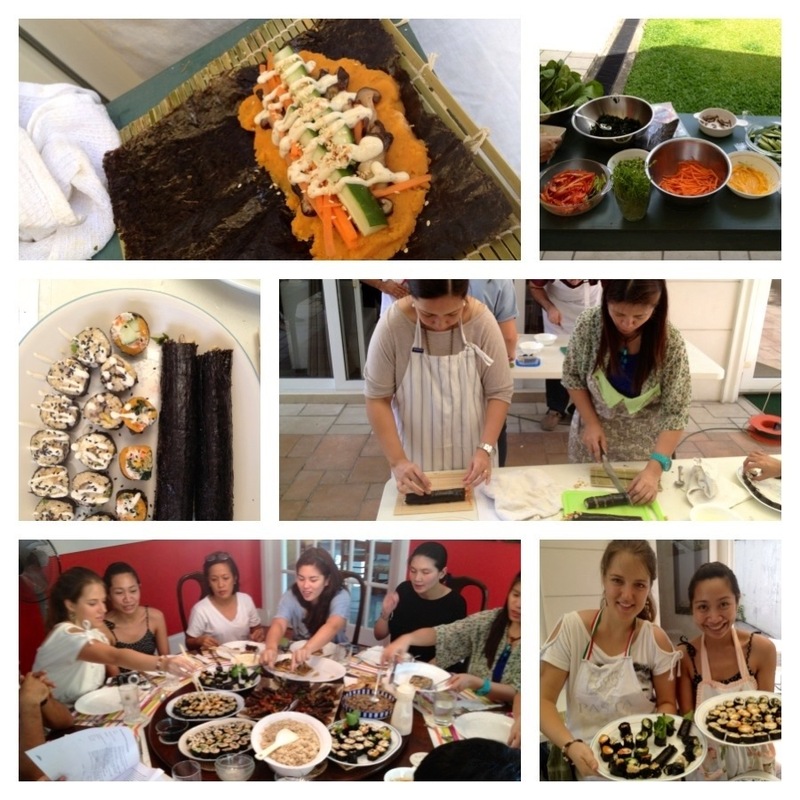 Check out scenes from the last A Taste of Japan class held in January… It was a pretty tasty party. Come join the repeat class happening this Saturday! We’re covering wholegrain nori rolls, pan seared tofu with mushroom dashi sauce, miso glazed eggplant and peppers, and green tea ice cream with red bean sauce.